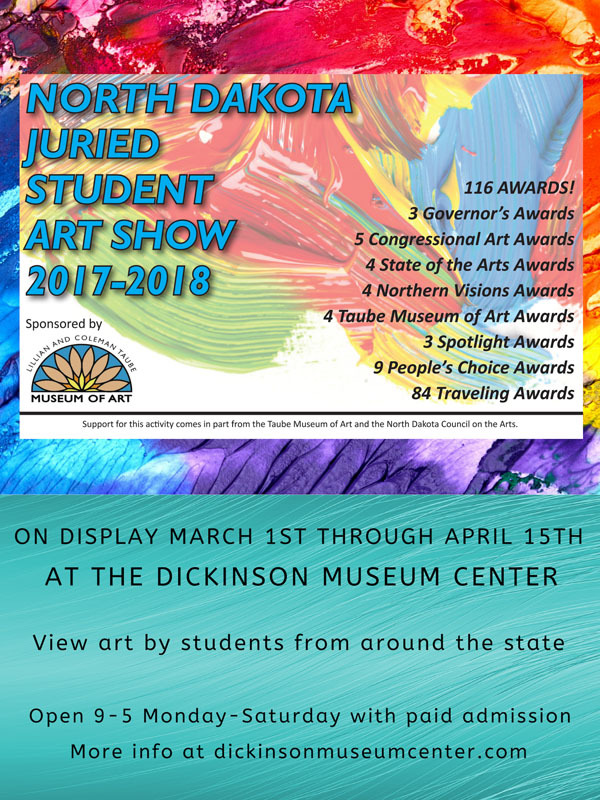 The North Dakota Juried Student Art Show for 2017-2018 opens today and features a variety of artwork from students in grades K-12. 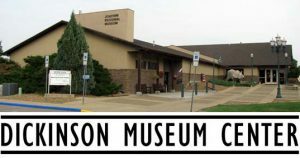 This exhibit has traveled all around the state and is making its last stop at the Dickinson Museum Center. Come in to view it through April 15th with paid admission.